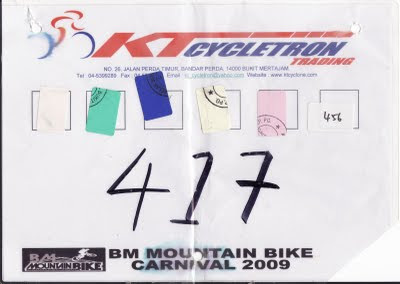 Enjoy the ride and didn't push hard this time, cause less training during fasting month. Congrats to new comer U done well. Will upload few pic later.